The referendum in Southern Sudan has the potential to create a new country on the African continent. The name of this potential new country is yet unknown but in its creation a space will be made available for a new ccTLD extension. 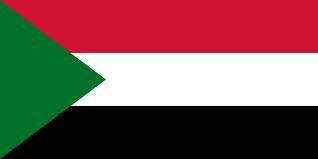 Currently Sudan uses the ccTLD .sd , which will in all probability remain with the northern state. It is anticipated that the allocation of a new ccTLD will only be considered once the political system for the new country has been established.